Be the ‘best’, the ‘greatest’, the ‘ultimate’, and the ‘#1’. When pressed, it’s often the greatest desire or aspiration people have in business and in our respective fields. ‘Leave a legacy, make your mark, create a splash, be the ‘best’ ‘you’ you can be.’ Do any of these resonate? We’ve all heard them before. They are all great visions to align with but visions always sit on the horizon – they’re all about possibility, inspiration, focus and prediction as a strategic brand communication tool. Why are insights so valuable when it comes to brand and business growth? Brand: 7 pointers to create a powerful brand for business growth. If you’re serious about business growth then you seriously need to consider your brand and what you’re saying to the market – because image is nothing, today it’s all about how you’re perceived. Brand is mentioned a lot in conversations about business growth and there’s a lot to get your head around – a lot more than meets the eye. 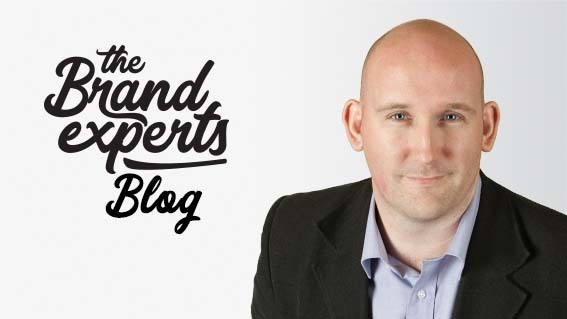 If you’re researching brand, wondering if brand is right for your business or you’re feeling overwhelmed by the whole ‘brand’ world and how it applies to business growth then you’re not alone. It’s hard to know where to start – but it does start with you. Begin with this question: how do you want to be perceived in the marketplace? Brand: Why Big Data won’t grow your brand – and what does. The trend for Big Data over the past few years has been valuable for businesses from the perspective of gaining quantitative data and other relevant information, details and metrics that aim to reveal what customers are doing and what they actually buy. Taking the focus away from important privacy issues for a minute – with the right analysis, Big Data can reveal vital information that may inform strategic marketing decisions and assist in wider business decisions as well as the overall business direction. Information is power after all right? Brand: be counted for business growth. It’s one thing to stand up for something. It’s another thing entirely to actively express it and associate it with your business if you want business growth. Be brave in business. Hold or form an opinion; be strategic, be divisive, be bold, be controversial. Expressing a distinct point of view can be a very powerful brand positioning and marketing strategy to consider, but it’s one strategy few businesses entertain. Fortune favours the brave of course.